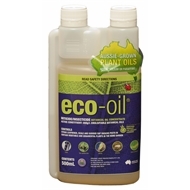 Eco-oil is a Certified Organic 2-in-1 insecticide and miticide. Firstly it kills various sap-sucking insects including aphids, mites, scale, white fly and citrus leafminer. 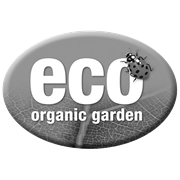 Secondly, it attracts beneficial predatory insects (like ladybeetles) into your garden via the HIPPO Enhanced formula. 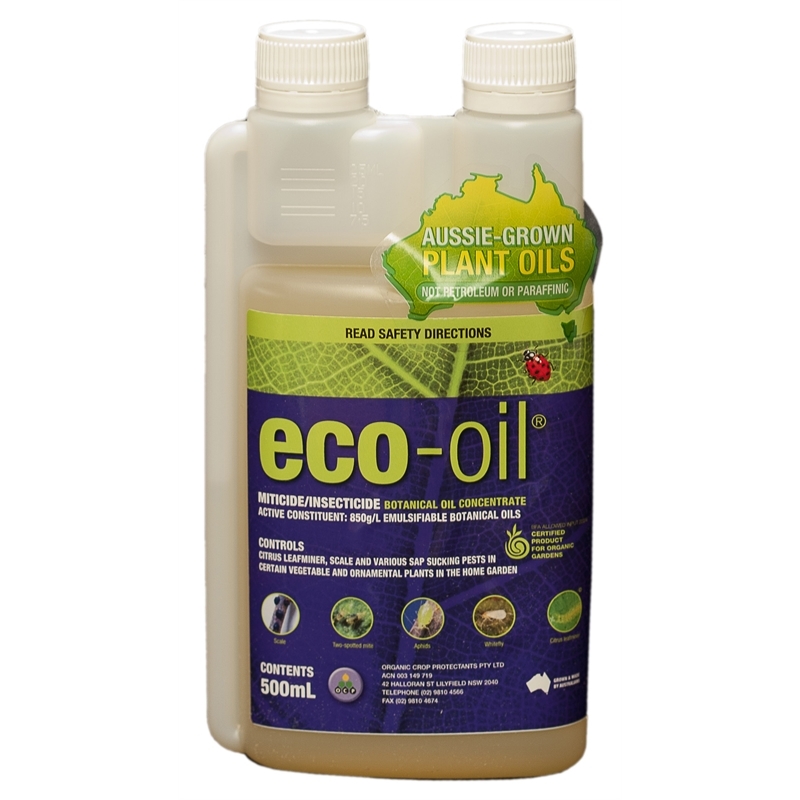 Made from 100% botanical oils it is safe for use on edibles and ornamentals with no withholding period.